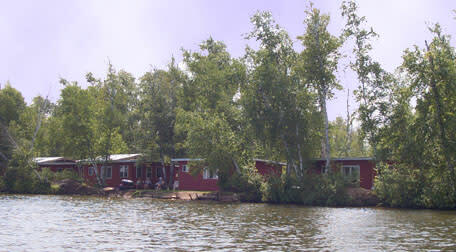 Silver Birch Resort & Outfitting Ltd. 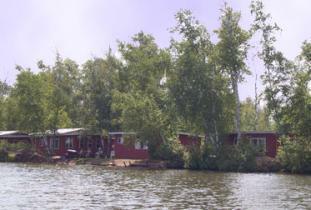 Seven modern LHK kitchenette cabins with showers. Store, beach, boats, motors, gas, oil, boat launching, tackle, bait, fishing and hunting licences. Hunting for non-resident bear and deer in GHA 35.